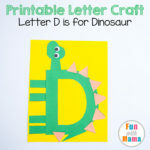 Are you looking for letter B crafts? 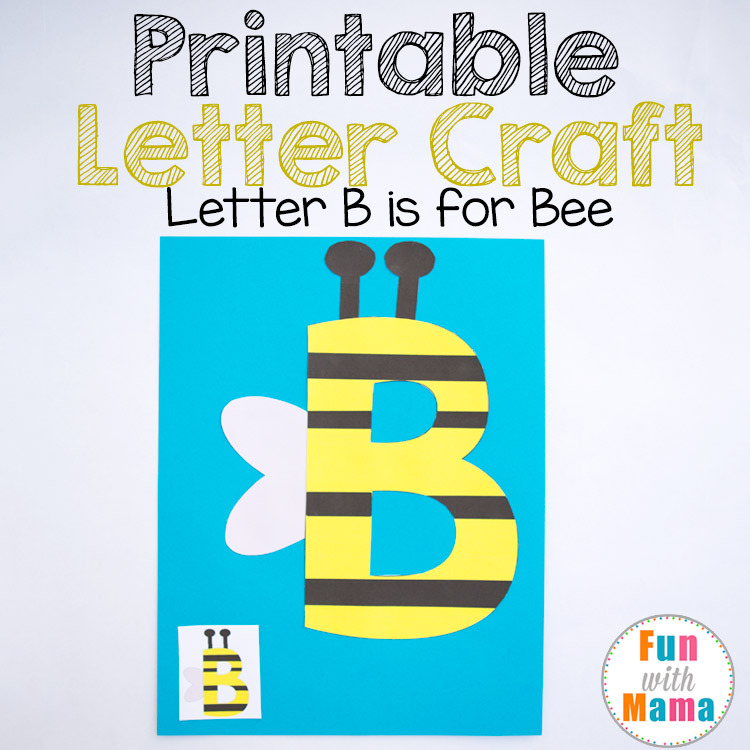 This Printable B is for Bee Letter Craft activity is perfect for toddlers and preschoolers. 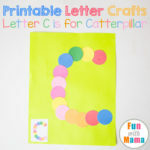 Not only are my free printable letter crafts fun they also work those fine motor skills too! 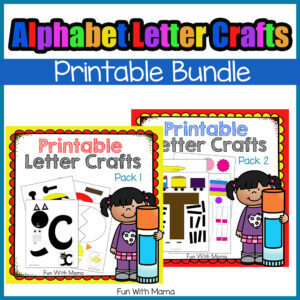 Add these printable letter crafts to your letter of the week preschool curriculum for more themed fun. 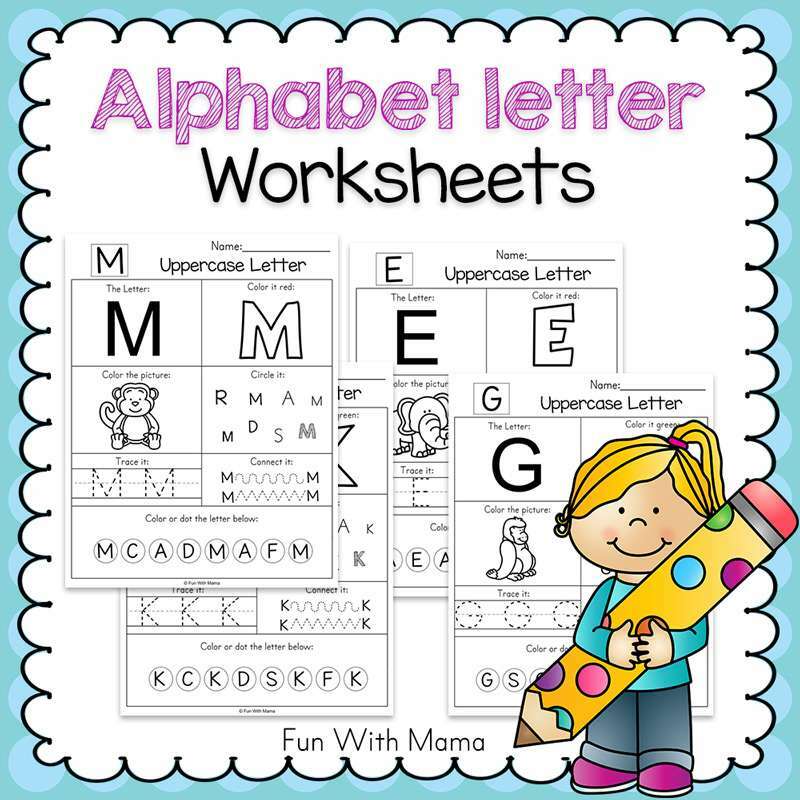 Don’t forget to grab the free letter b worksheets pack. 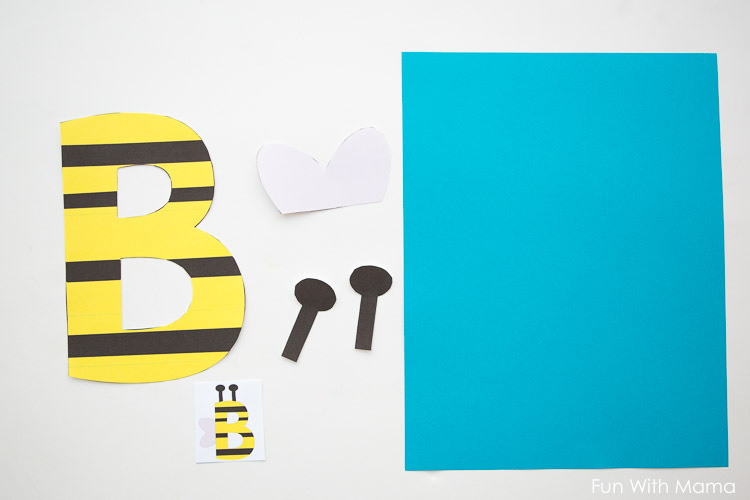 The great thing about these cut and paste letter activities is that they require minimal materials. 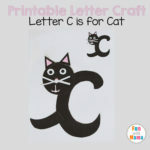 You probably have most of these at home already since they are standard items in any craft cupboard. We buy all of our material with our Amazon Prime Account because it is free 2 day shipping. 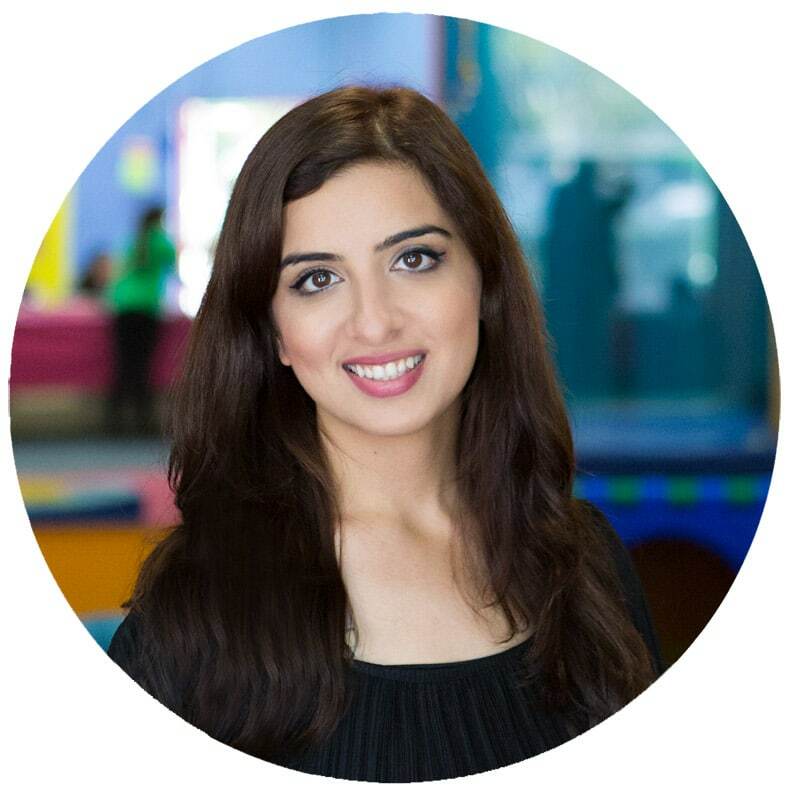 You can try it for Amazon Prime Account here. 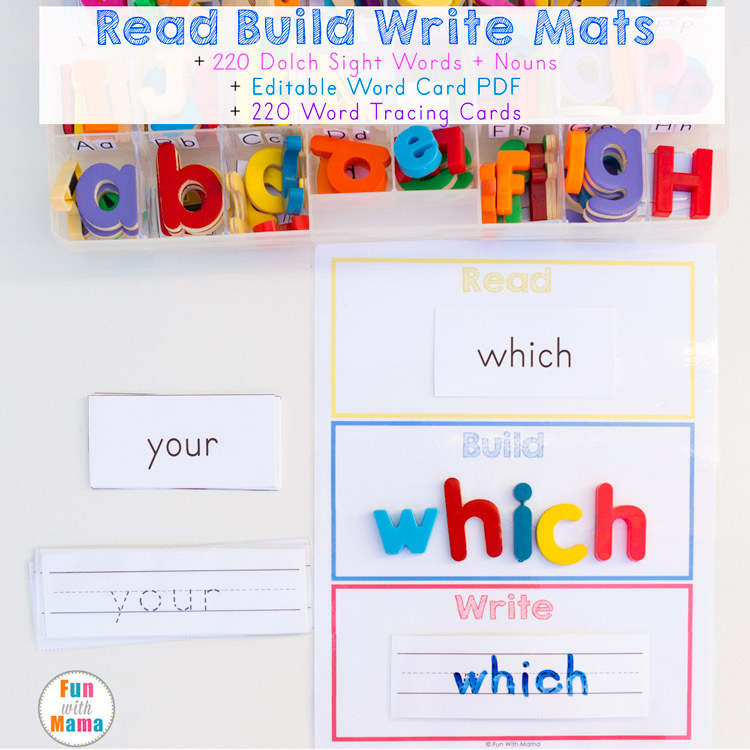 Step 1: Print out the letter b templates on card stock. 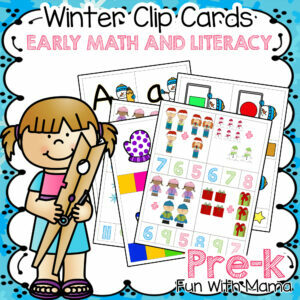 Card stock makes it a lot easier for kids to handle the paper and is much more sturdy. 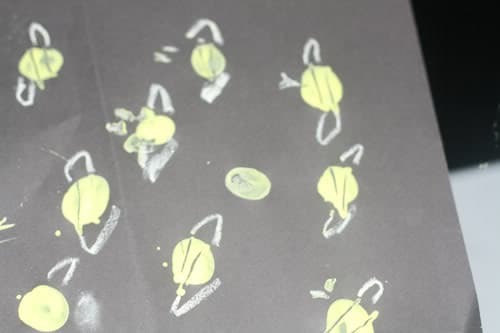 The colored paper makes it look so pretty! 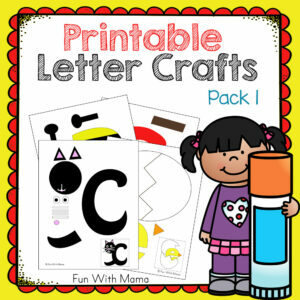 Kids love looking back at their letter crafts in their alphabet letter craft notebook. 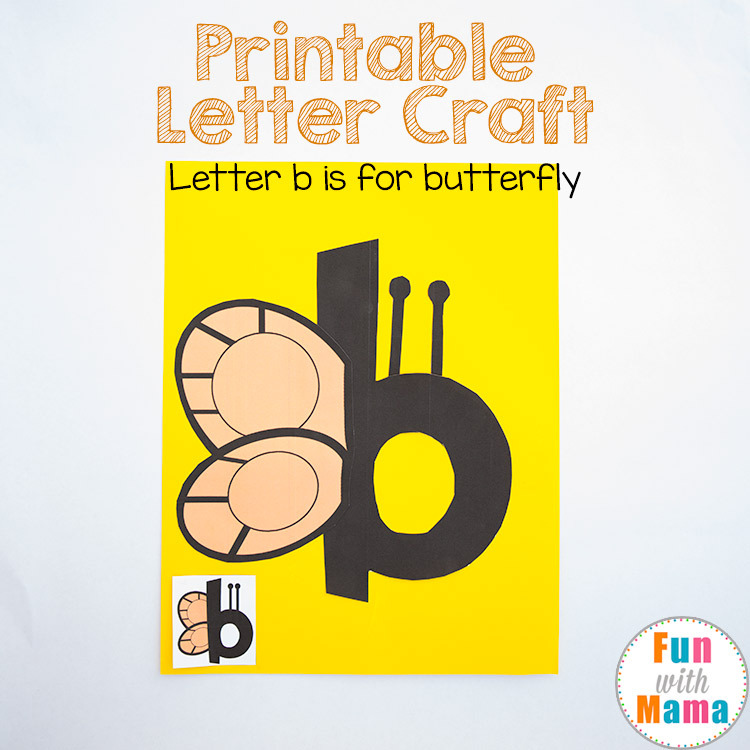 You can download the Letter B is for Butterfly Craft here. 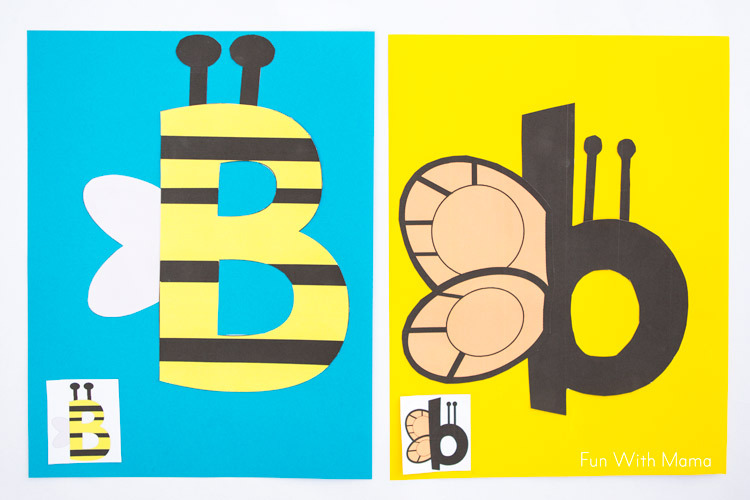 A wonderful activity to do as an add on to this letter b is for bee is this adorable fingerprint bee painting activity. 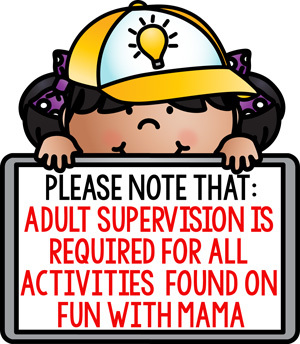 You can also use stamps too! You can find the letter b is for butterfly craft here. 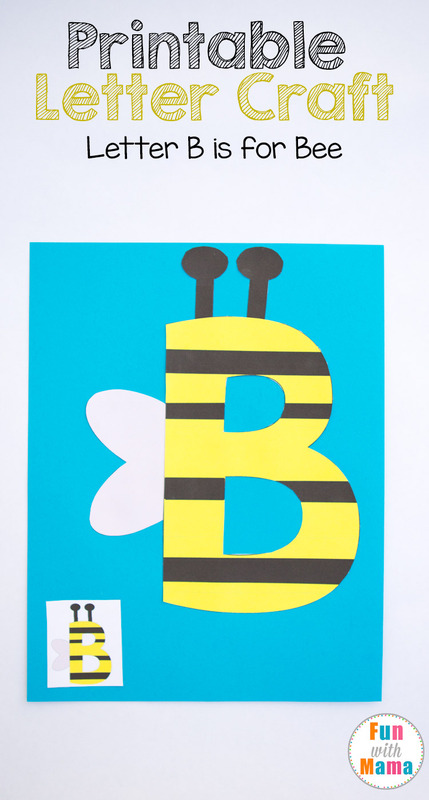 Follow my Letter B Crafts Pinterest board for my favorite ideas from around the web.